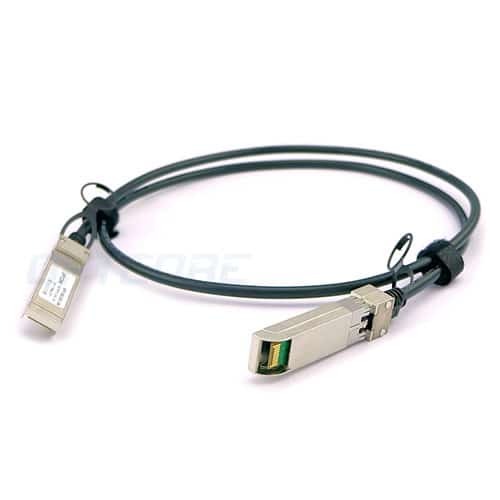 Transceiver optics and cables are necessary accessories to Cisco 3850 switch series, and they play an important role in the fiber cabling infrastructure, this article will introduce the 3rd party compatible optical transceiver and cabling solutions for Cisco 3850 switch. The Cisco 3850 series switches contain switches for any network configuration, with over 30 models available. With this access switch, prepare for the second generation of 802.11ac technology and other new technologies that are available and will be emerging in the future. The stacked Catalyst 3850 Series multi-gigabit and 10-Gbps network switches enable the convergence of wired and wireless networks, giving you the ability to extend and protect your investment. The Catalyst 3850 switch provides intelligent, simple and highly secure converged access through an integrated wireless controller. Each switching entity (switch or stack) supports up to 100 wireless access points and 2000 wireless clients. Power your solution with support for PoE and PoE + (up to 30W of power per port) or support for UPOE (60W power per port). In this way, you do not need to use additional electrical wiring and circuitry to power the wireless access point and IP phone. Increase the ability to power the solution. Get support for Flexible NetFlow, Cisco TrustSec, and MACsec encryption. 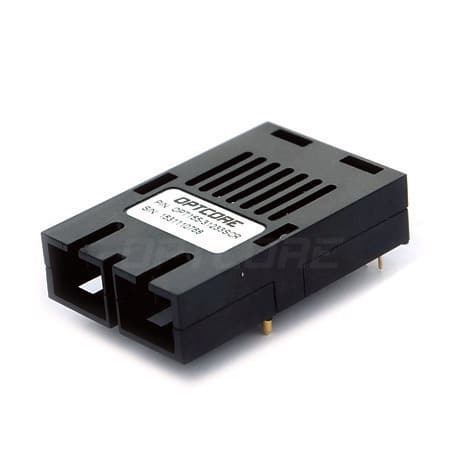 Use the network as a safety sensor and actuator. The following tables list the supported transceiver modules and cables on the Cisco 3850 Series Switch. 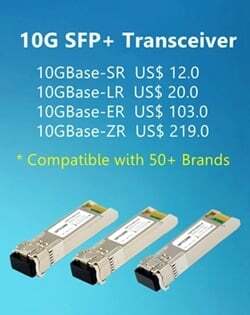 The supported transceiver includes 1000BASE SFP, 10G SFP+, 10G SFP+ DAC & AOC, which provides a total transceiver and cabling infrastructure solution for IT professionals. The Cisco Catalyst 3850 series switches are gigabit and 10Gb switches. These switches can provide 480Gbps of tiered throughput and Cisco StackWise-480 technology Overall, the 3850 series can simplify operations, obtain the required reliability, and provide a better mobile experience for your employees and customers. 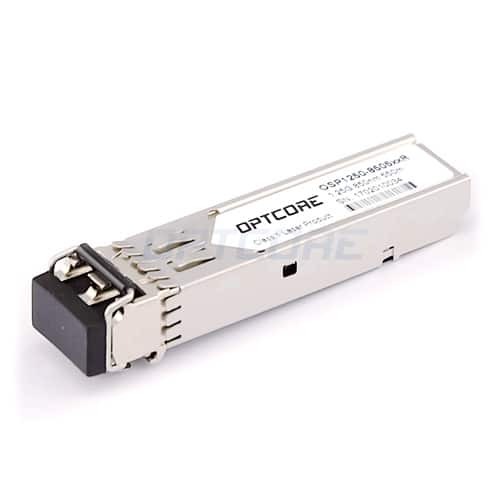 All transceivers, AOCs and DACs listed in the tables are manufactured by industry standards and the MSA (Multi-Source Agreement). 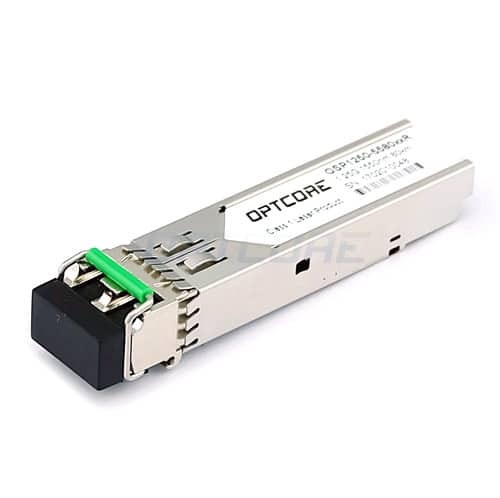 More importantly, you could order them with high quality and 100% compatibility at an affordable price from Optcore, and save your money on overpriced optics. Note: All trademarks, product, company names mentioned are the property of their respective owners and used for comparative purposes only. 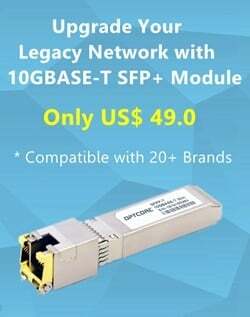 All the recommended transceivers and cables including SFP, SFP+, QSFP are from 3rd Party, they are NOT OEM products and are NOT certified or endorsed by OEM. 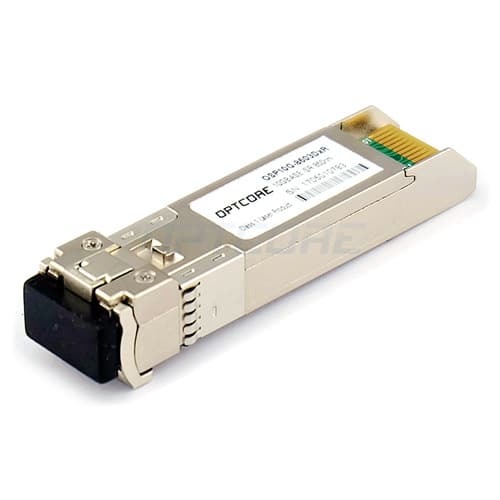 This entry was posted in Blog and tagged Optical Fiber, Optical Transceiver.